Understanding sales tax rates can be tricky. But there’s one fast way to help you begin to understand at what rate you should be charging your customers. The first thing you need to do is understand if you are based in an origin-based state and destination-based state sales tax collection. These rules determine how you will collect sales tax from buyers in your home state. Sound tricky? It can be! 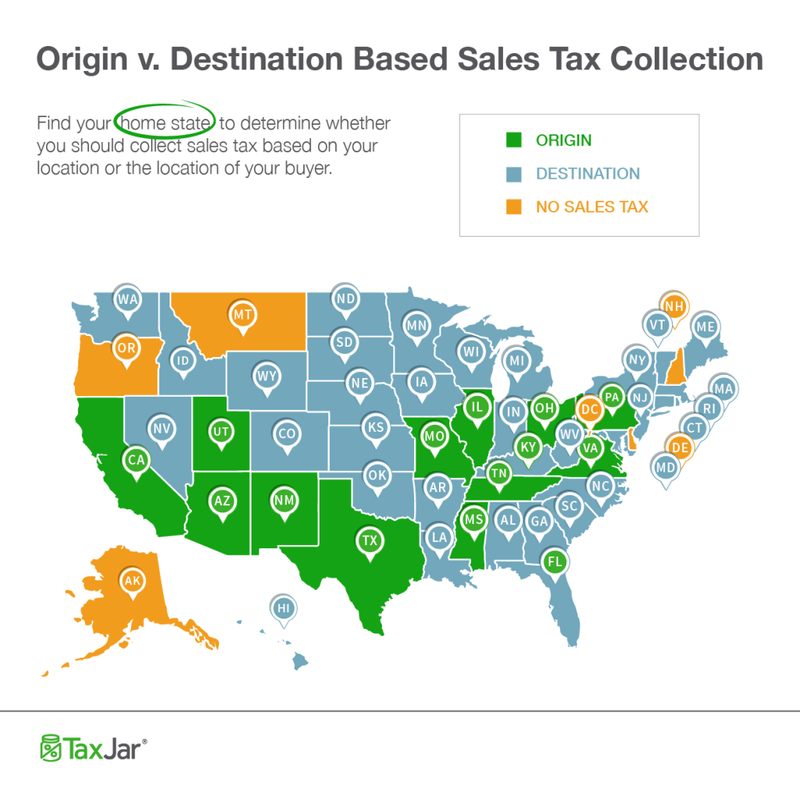 Read here for a very comprehensive explanation of Origin-Based vs. Destination-Based Sales Tax Collection.